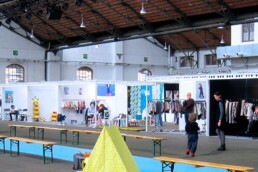 ‘Fashion Revolution’ is a movement comprising of people from all around the world who make the fashion industry work. 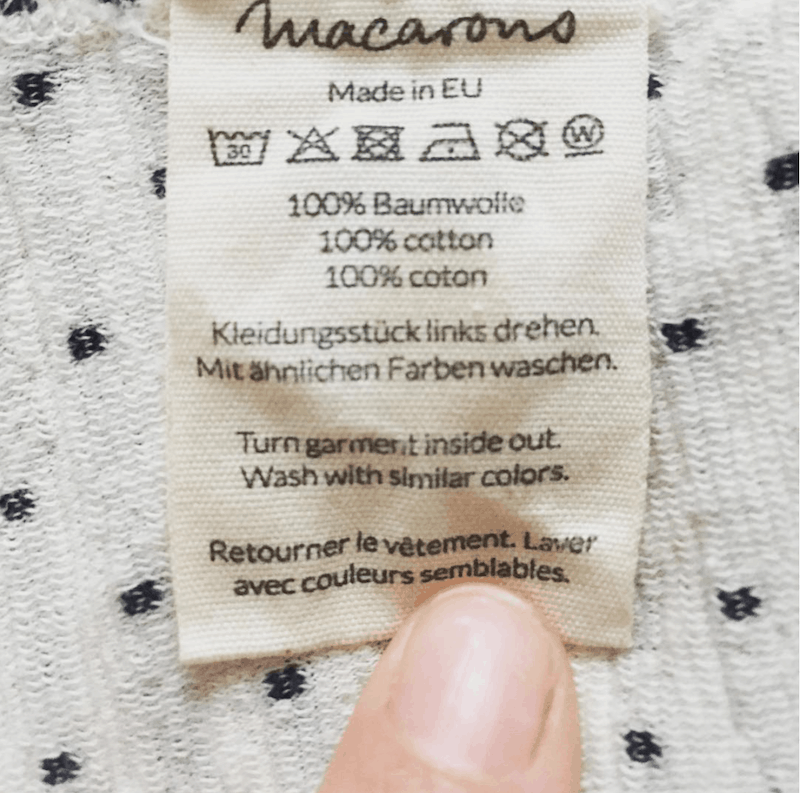 People who make clothes and people who wear them – designers, academics, writers, business leaders, policymakers, brands, retailers, marketers, producers, makers, workers and fashion lovers. World citizens, industry people and consumers. In short all of us should be involved. Adopters of this movement believe in a fashion industry that values people, the environment, creativity and profit in equal measure. 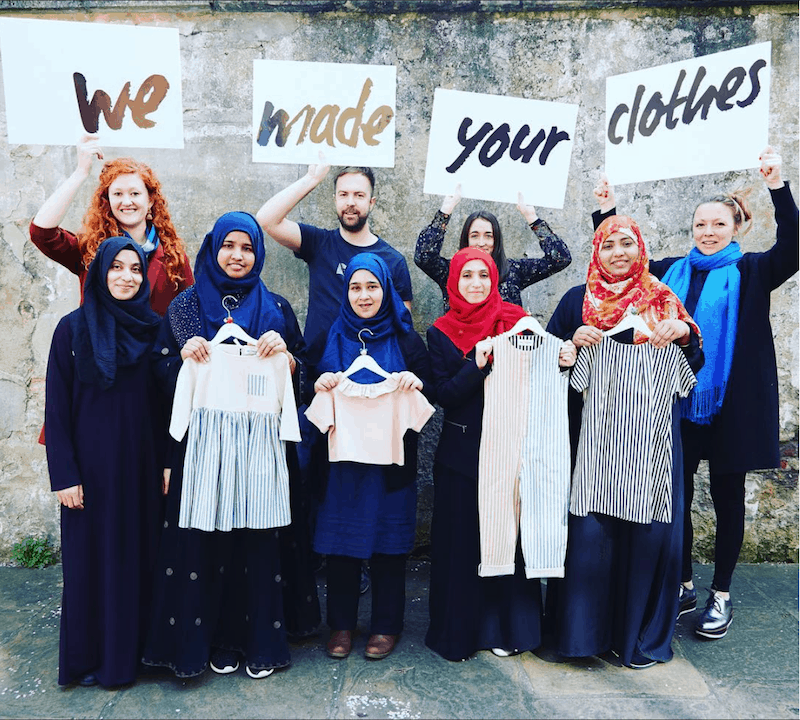 Making positive steps to unite people and organisations to work together towards radically changing the way our clothes are sourced, produced and consumed. Resulting in our clothing being made in a safe, clean and fair way. Promoting collaboration across the whole value chain, from farmer to consumer is key and the only way to transform the industry. 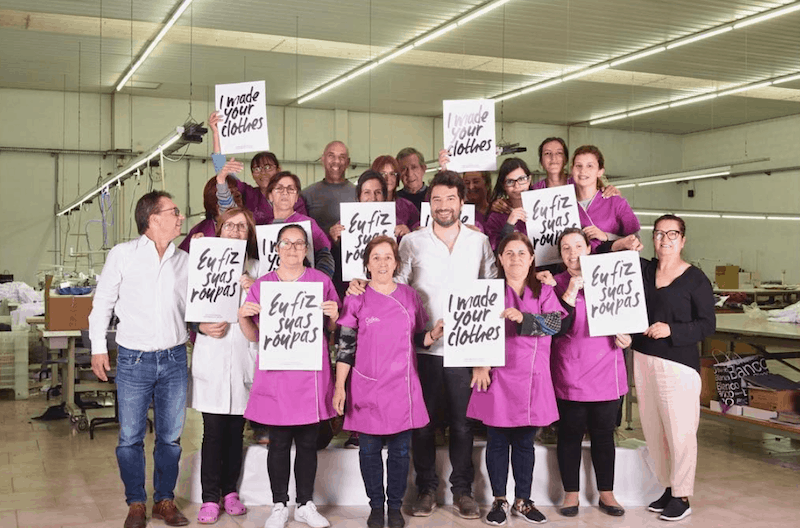 Fashion Revolution is a global movement that runs all year long, with Fashion revolution week providing positive action and awareness for change within the fashion industry supply chain. 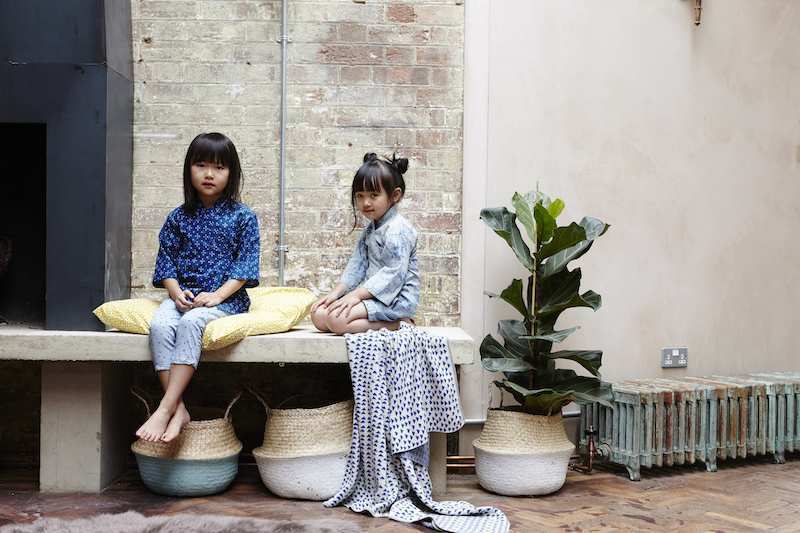 An interesting article by Ashlyn Gibson- Olive Loves Alfie, introducing Heba the company who produce their line of children’s Kimomos in East London. To read the full article click here. The Bright Company use social media to introduce their produces in Portugal. 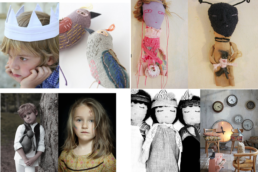 Pirouette Ones to Watch – Mini Stitches introduce their team over on Instagram.